CAREFUL: this product is valid WORLDWIDE. Please read the product description carefully. Completing the order is an unambiguous acceptance of the terms contained in the product description. 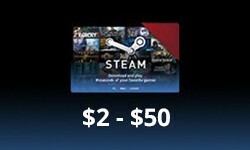 Random STEAM GIFT CARDs between 2$ - 50$, which you can use to charge up your STEAM wallet. This product is valid WORLDWIDE. The amount may be in a currency different than USD but its converted value will always be equal or superior to $2. 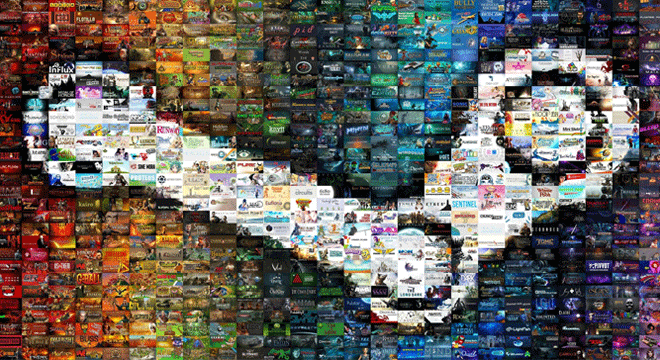 The codes always follow the Steam currency conversion rate (2 USD are worth approximately 1.7 EUR and 1.5 GBP). Please notice that you may receive more than 1 code in the same order, in such case you have to redeem all the codes in order to get the full amount (random between $2 and $50). Gamekit is not responsible for changes in the Steam currency conversion rate.